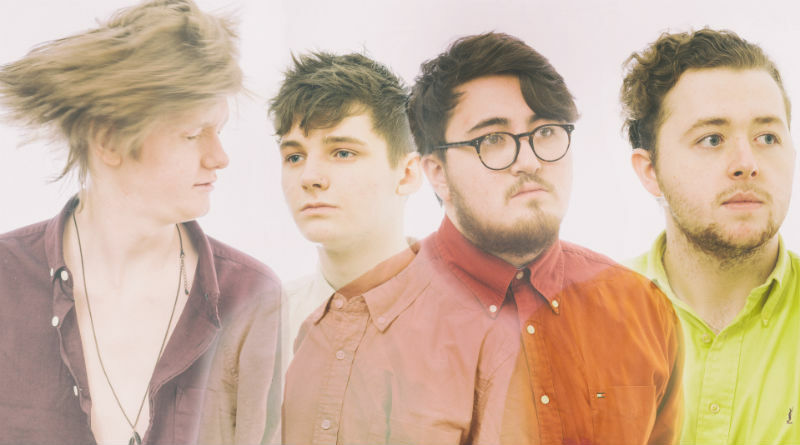 Vistas are set to embark on a May/June UK tour – including a date here at Birmingham’s Sunflower Lounge – in support of their EP ‘Hello’. You Dirty Blue birthed their new EP Make Way For The Montage on March 1st at the Sunflower Lounge in Birmingham. 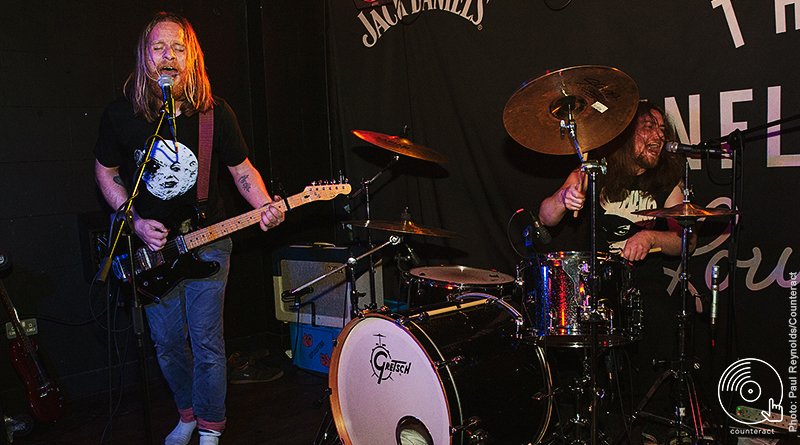 Slothrust are an American alt-rock band whose distinctive take on grunge has led to dates in their most recent UK tour selling out. 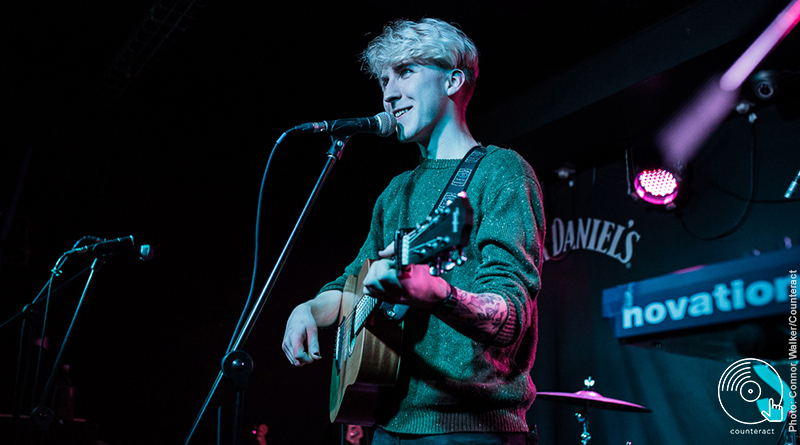 23 year old local singer-songwriter Luke Rainsford ended his year on a high with a breathtaking performance at The Sunflower Lounge on Sunday 9th December. 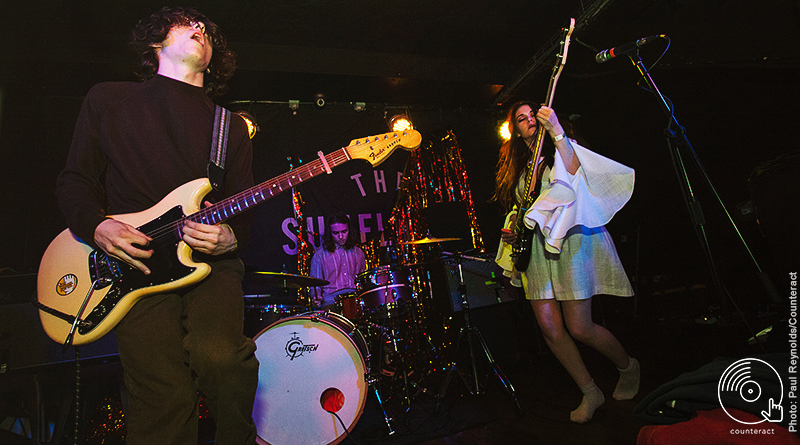 There are three certainties in life – death, taxes and The Cosmics tearing up The Sunflower Lounge. Yet again the band deliver. 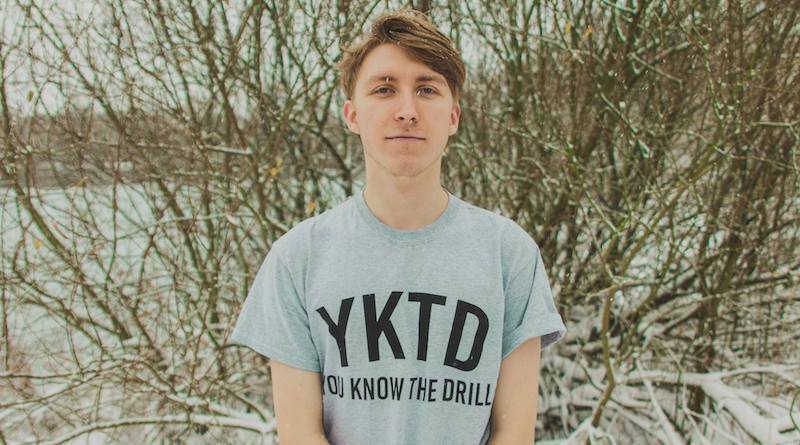 As the year draws to a close, 23 year old local lad Luke Rainsford will be headlining The Sunflower Lounge on 9th December. 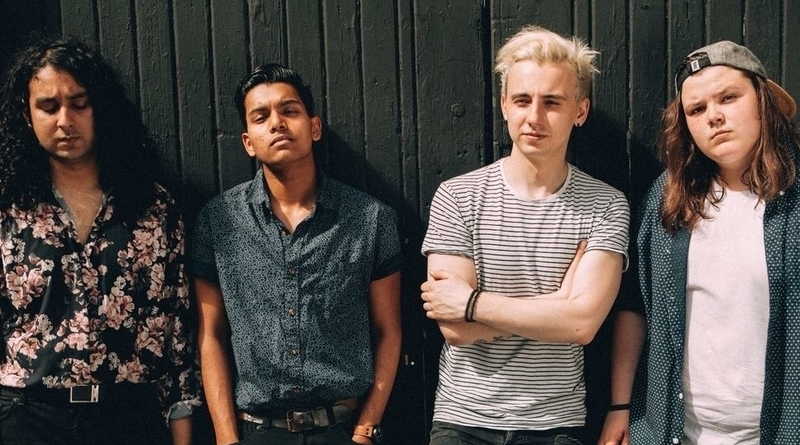 Alt-rock band Bloxx continue their biggest headline tour to date, with support from Lilleburn, Nth Cave, and stand-outs Vistas. 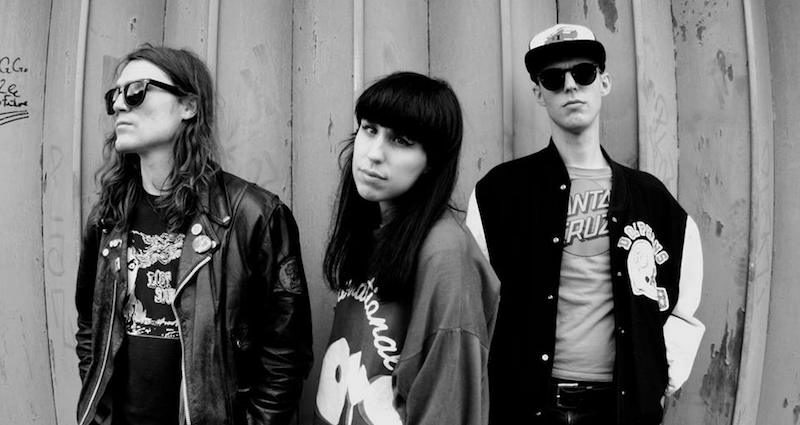 Four-piece, female fronted, indie rock band from Uxbridge will come to Birmingham this October as part of their biggest headline tour yet.